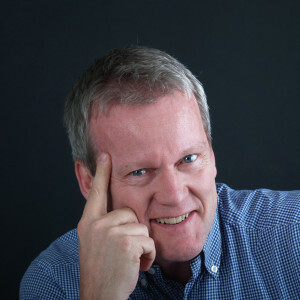 Pasi Sahlberg is Finnish educator, author and scholar. He has worked as schoolteacher, teacher educator, researcher and policy advisor in Finland and has studied education systems and reforms around the world. His expertise includes school improvement, international education issues, classroom teaching and learning, and school leadership. His best-seller book “Finnish Lessons: What can the world learn from educational change in Finland” (Teachers College Press, 2011) won the 2013 Grawemeyer Award. He is a former Director General of CIMO (Centre for International Mobility and Cooperation) in Helsinki and currently a visiting Professor of Practice at Harvard University’s Graduate School of Education in Cambridge, MA, USA.